Kobe Bryant announces his wife Vanessa is pregnant with their fourth daughter through an Instagram post. 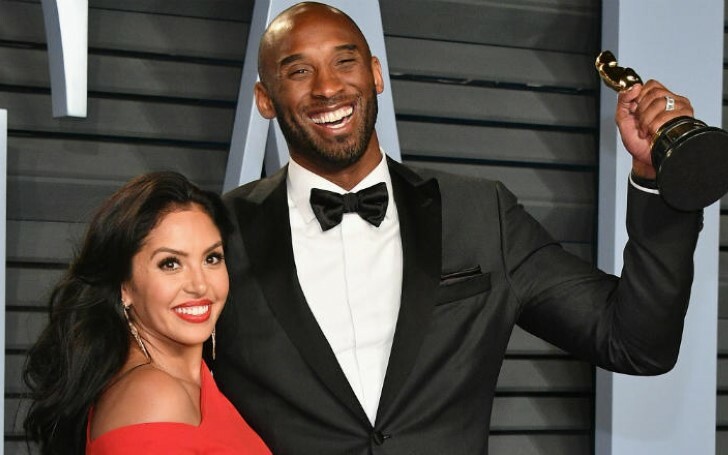 With the advent of 2019, the Los Angeles Lakers Legend Kobe Bryant and wife Vanessa Bryant are expecting their fourth child. The parents to three daughters Natalia,15, Gianna, 12 and Bianka, 2 are expecting another baby girl. The former basketball star announced the news through an Instagram post on New Year's day. The pair first met when Vanessa was still in high school. After two years of dating, the couple announced their engagement on Vanessa's 18th birthday party. They eventually tied knots on April 2001 at a Catholic church in Dana Point. Throughout their marriage, Vanessa worked as the backbone to their relationship. From cheering her husband to accompanying him to court, she has always been there. Around 2011, their relationship almost hit the rock bottom when Vanessa filed for divorce citing "irreconcilable differences." After two years of hiatus, Vanessa herself announced their divorce had been called off through an Instagram post on 2013. While Kobe is open to the reporters and public, Vanessa as always prefers to keep her family matters within the hood.